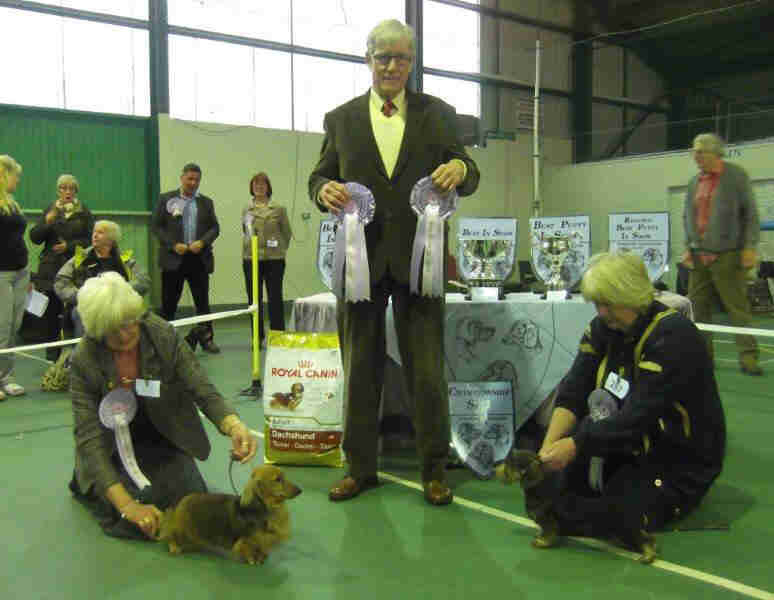 Winner of the first PAWSCARS "BREEDER OF THE YEAR" awarded at crufts 2014. 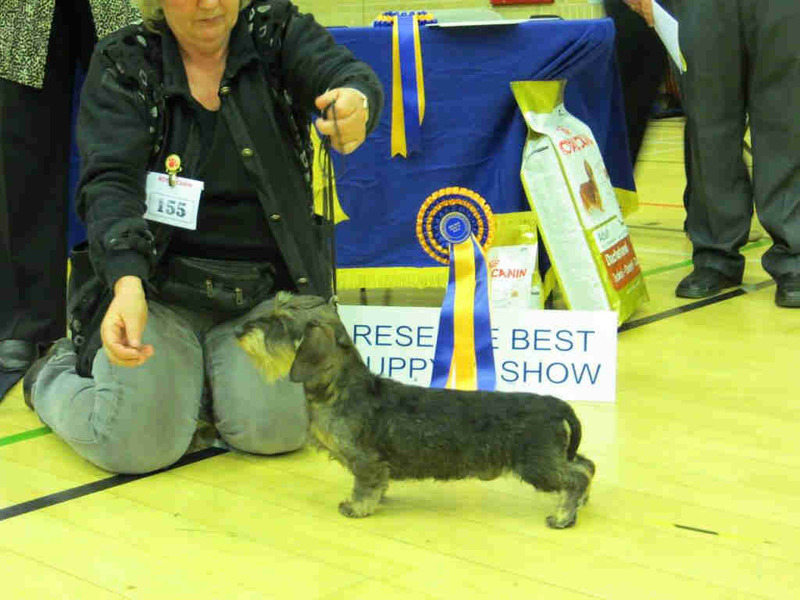 & goes third in the final in 14 beating 27 of the Top winning dogs in the country! 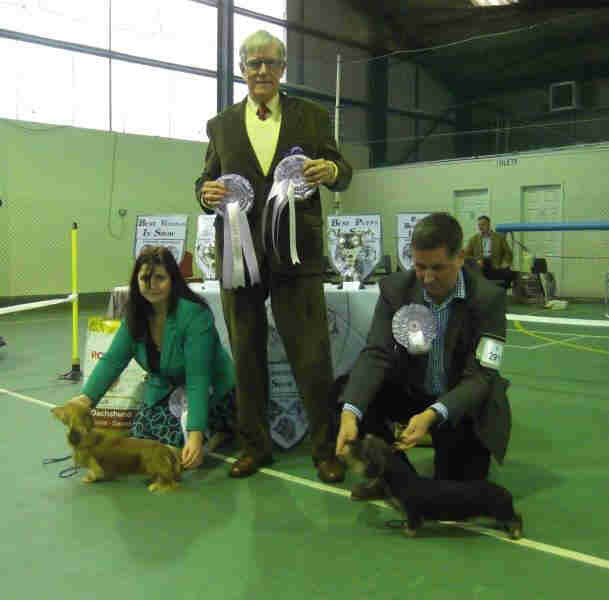 We could not compete in the final in 15 as Jeff was one of the secret judges. 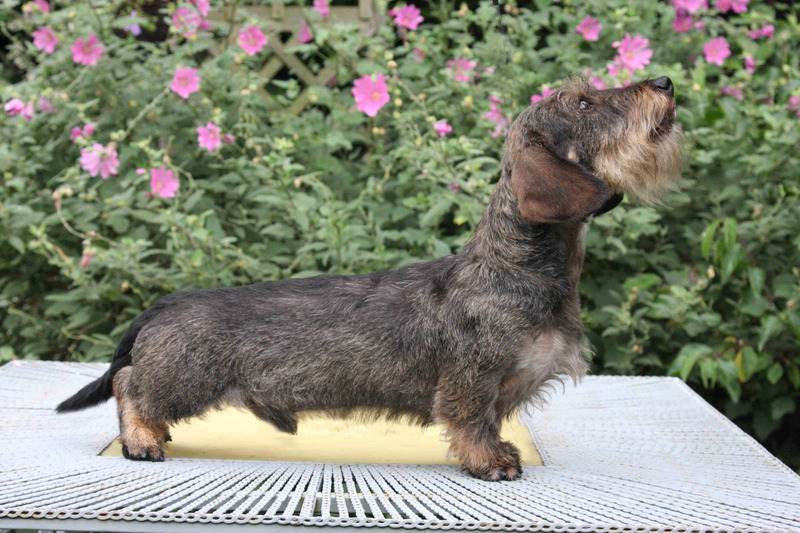 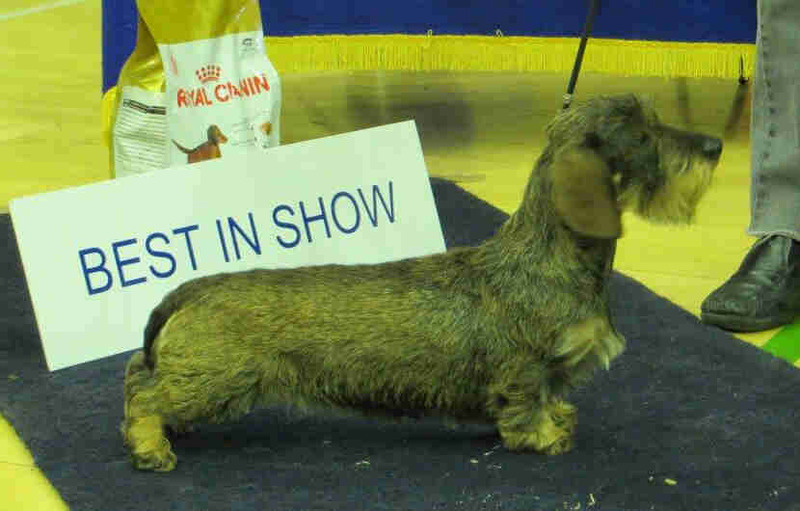 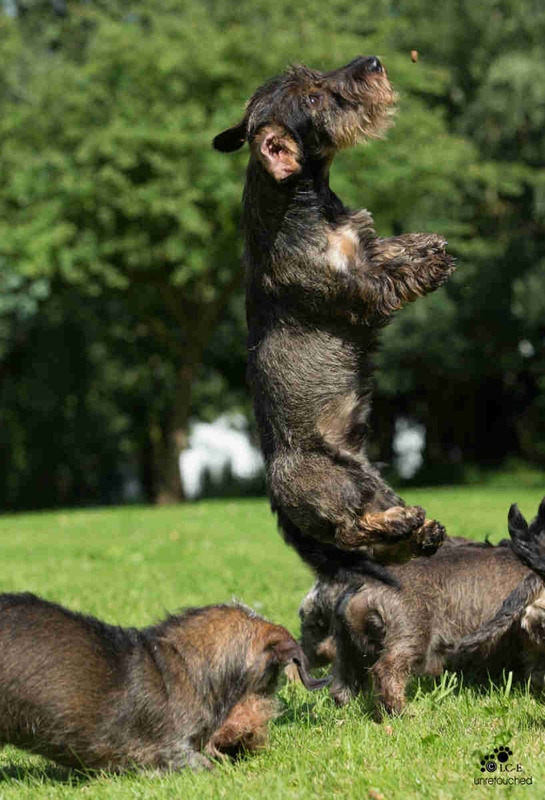 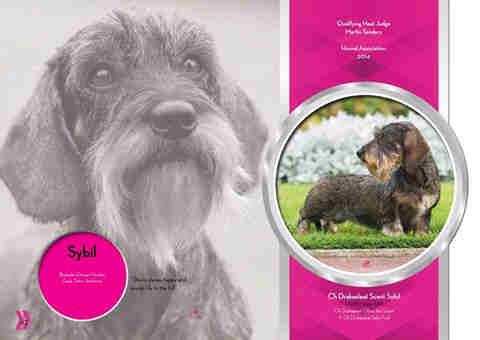 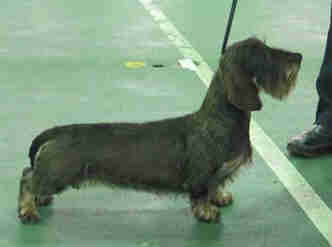 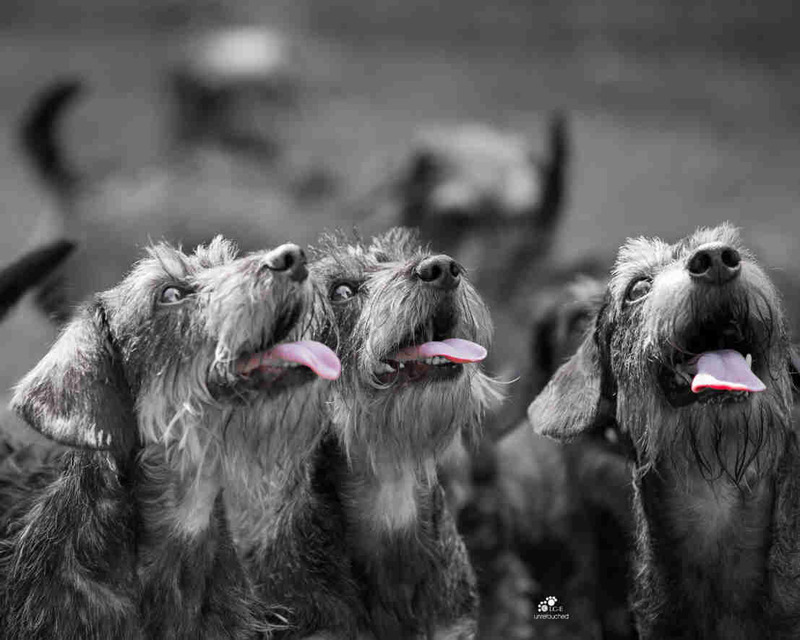 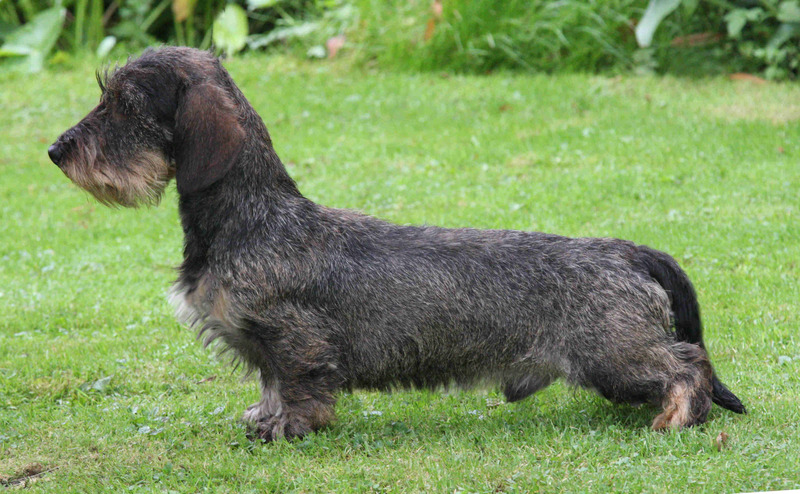 Best in Show Northern Dachs, & the Dachshund Club.. 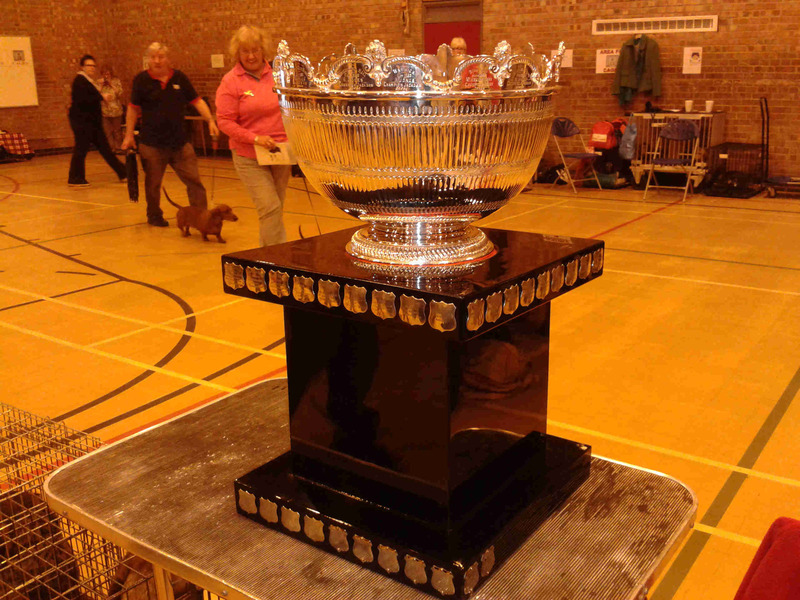 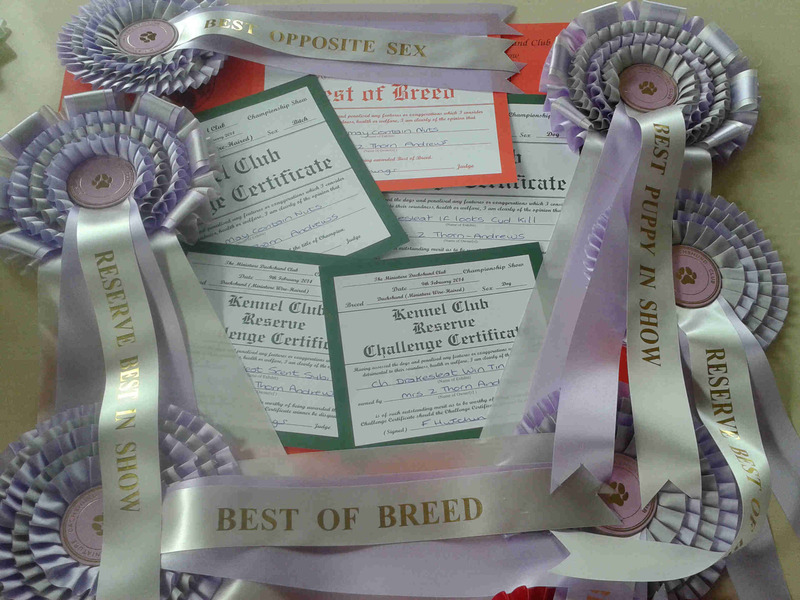 In 15 winner of six group places including group 1, 16 CCs 18 Best of breeds up to nov.
CHAMPION MAY CONTAIN NUTS.. 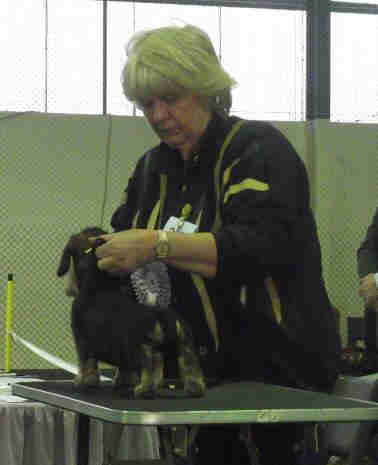 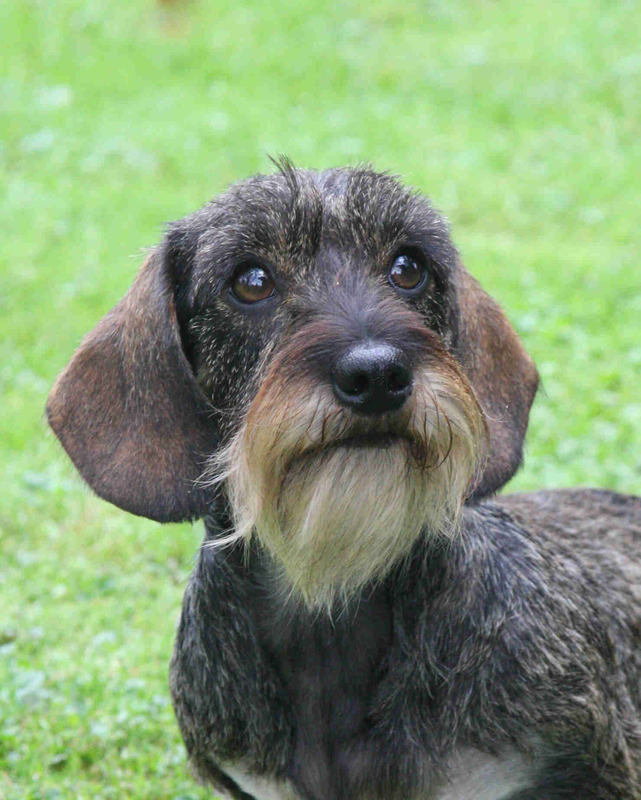 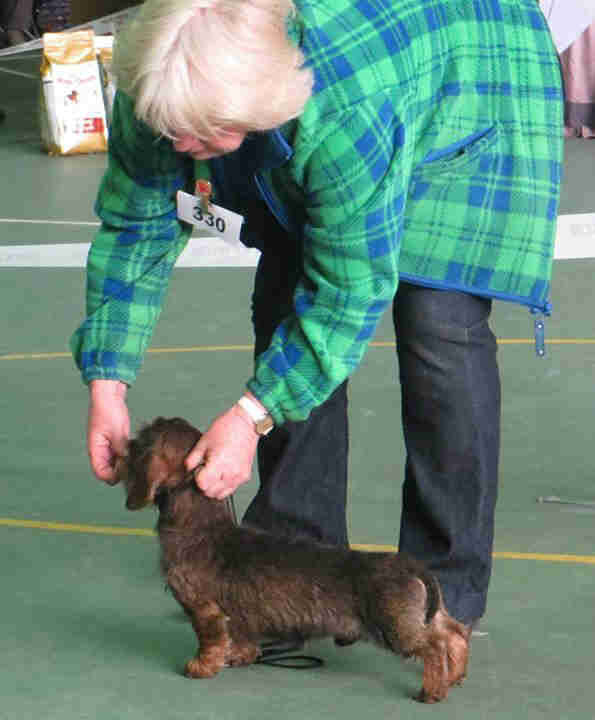 Nutty..
Ch Drakesleat Fifty Scents Best Puppy in Show at the Northern dachs.. Reserve CC winner as a puppy, Best of Breed Hound show 14 . 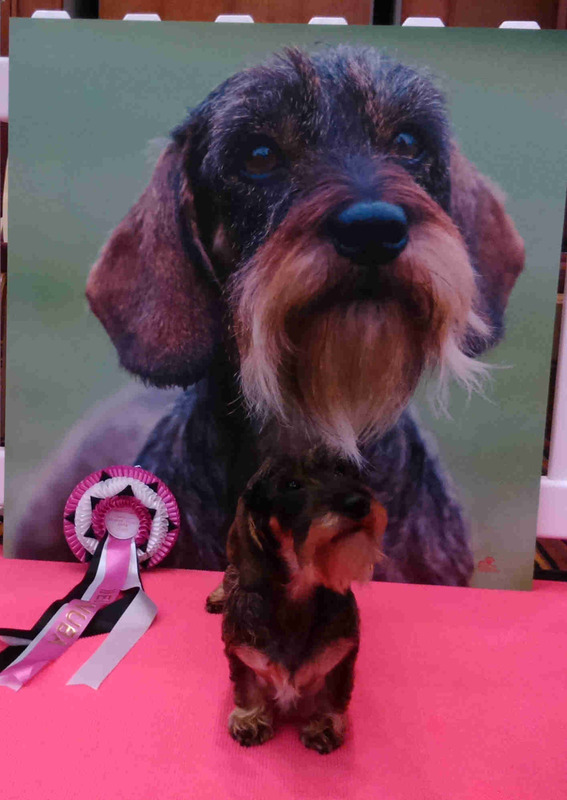 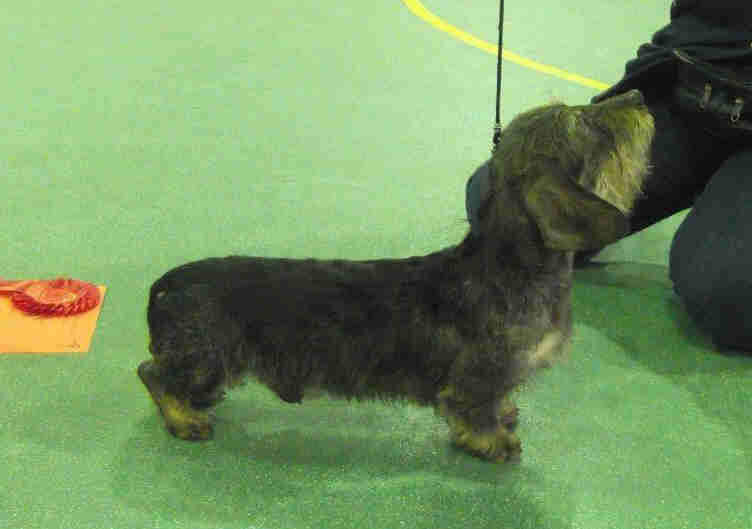 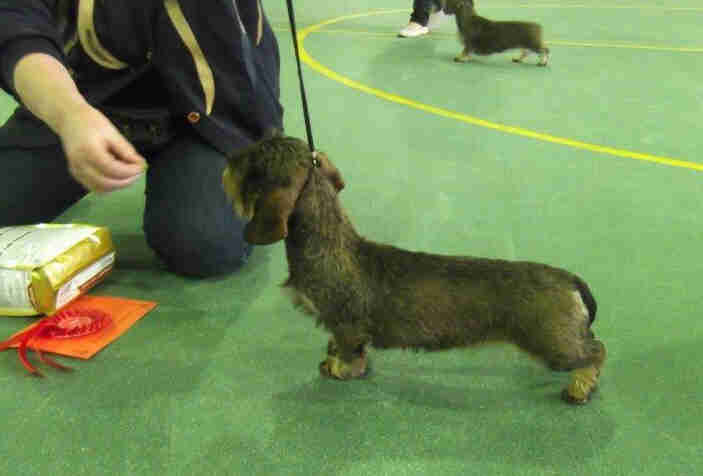 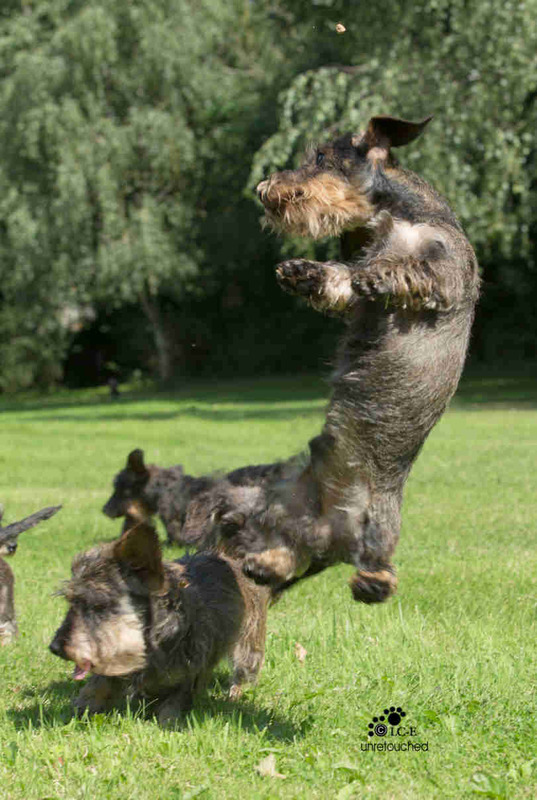 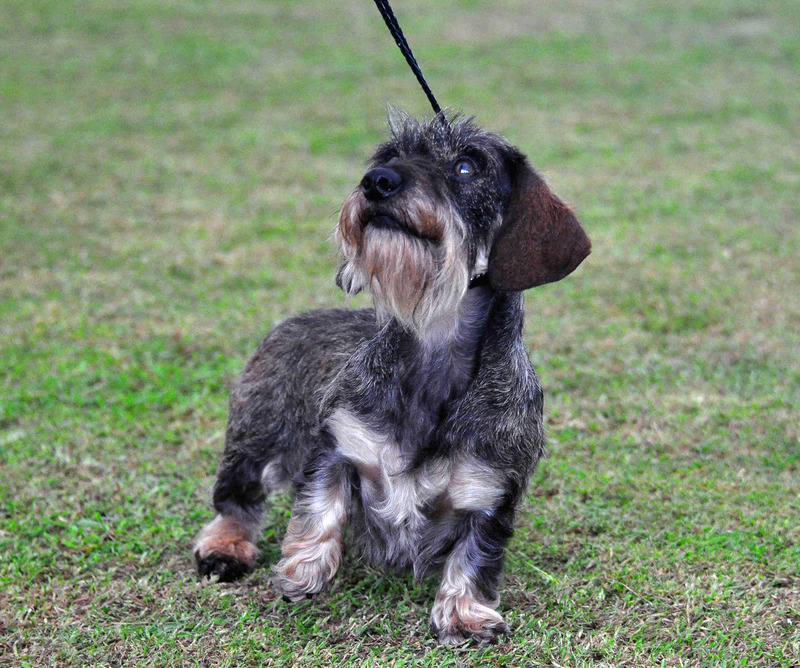 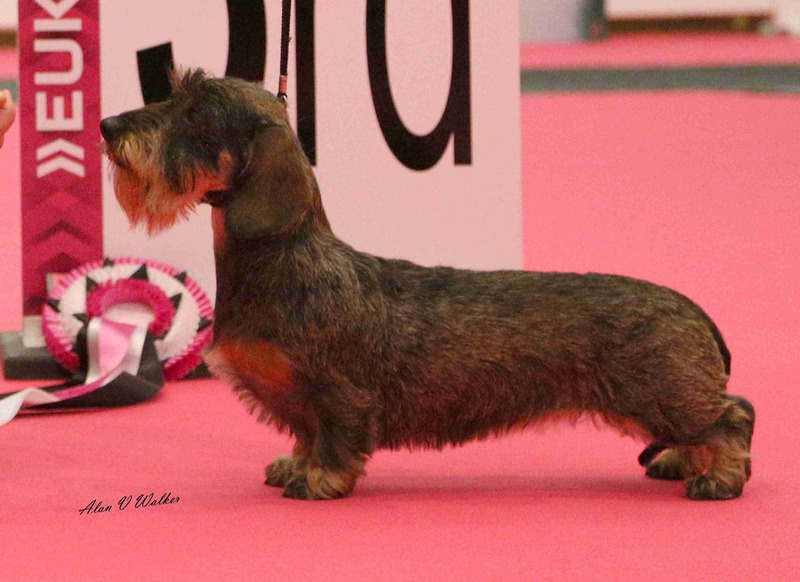 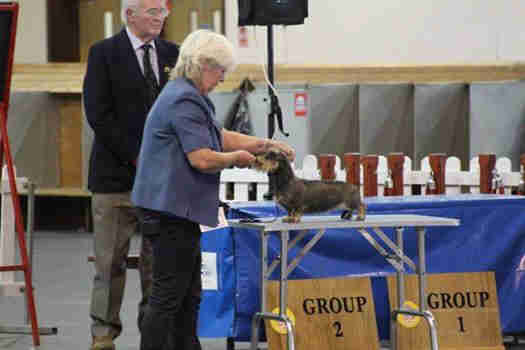 Ch Drakesleat Hostile Takeova, Reserve CC at the Dachs Club of Wales and Min Club 2015. 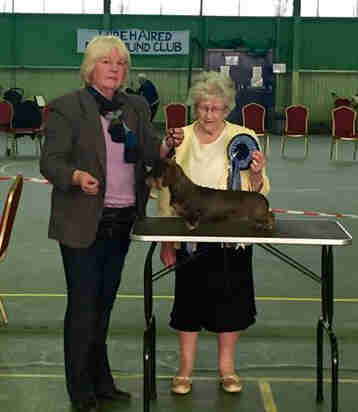 Reserve CC at the Hound Show of Scotland where Sybil won BOB and group 3, CC at SKC & three more reserve CCs to date..CC Belfast where Sybil was best of breed, and his title at Midland Co 15.